One of the year’s best collections I enjoyed reading in the past two years is “The Year’s Best Australian Fantasy & Horror”. 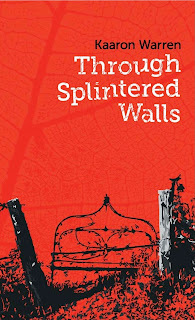 The anthologies edited by Liz Grzyb and Talie Helene and released by Ticonderoga Publications are not only an opportunity to discover the best of what the speculative fiction of Australia and New Zealand has to offer, but also to admire a collection of quality and high-standard fiction. 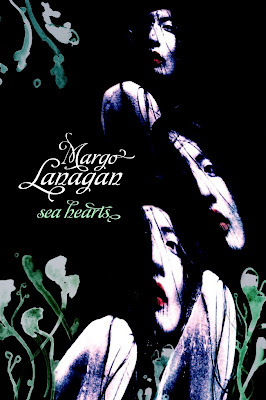 Although limited to only two countries in its selection to name “The Year’s Best Australian Fantasy & Horror” a local collection would be an injustice, especially since writers such as Kaaron Warren, Angela Slatter, Lisa L. Hannett or Margo Lanagan are renown throughout the world. 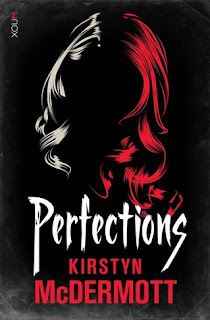 Of course, there are other extremely talented writers whose reputations went beyond the boundaries of Australia, such as Deborah Biancotti, Felicity Dowker, Kirstyn McDermott, Stephanie Campisi, Andrew J. McKiernan and Jason Nahrung, just to name a few who are also my personal favorites. Some of these authors are present in the new edition of “The Year’s Nest Australian Fantasy & Horror” too, edition that features 34 fantastic stories and poems selected by Liz Grzyb and Talie Helene from those first published in 2012 by the New Zealand’s and Australia’s finest writers. 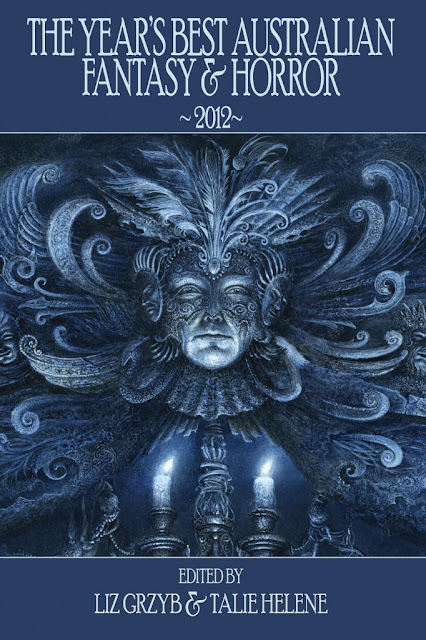 “The Year’s Best Australian Fantasy & Horror 2012” will be released by Ticonderoga Publications in July 2013 in hardcover, ebook and trade editions and has a wonderful cover made by Yaroslav Gerzhedovich. 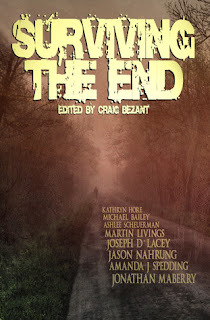 Here is the full table of contents in the alphabetical order by author. 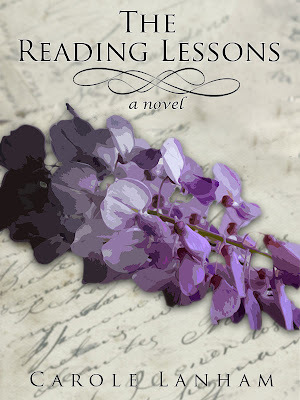 Sometimes, it is easy to forget that the publishing industry is a business and like any business it is very difficult to survive without a profit. This particular and important side of publishing becomes more poignant in the case of small presses. 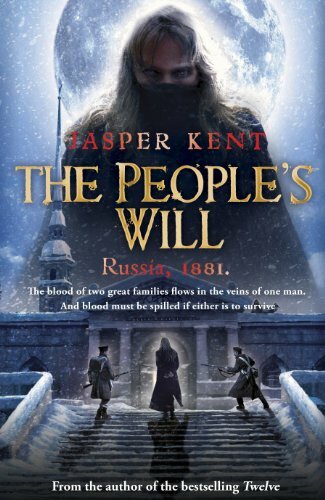 The independent small publishing houses are doing a tremendous job in promoting wonderful and original fiction, but without a profit they would have a nigh-on-impossible chance of surviving. Unless the owner of such a small press is in Forbes top 500 billionaires, in which case profit might not be the prime concern. One of the small houses I was sad to see having an extremely tough time is Rogue Blades Entertainment. The three anthologies of short fiction published by Rogue Blades Entertainment, “Return of the Sword”, “Rage of the Behemoth” and “Demons”, brought back to life and to a new dimension the sword-and-sorcery sub-genre. The adventurous and catchy stories of heroics published by Rogue Blades Entertainment offered not only action filled tales, but also character driven fiction. Unfortunately, the publishing house didn’t do well on the market and although Rogue Blades Entertainment didn’t die it entered in a stagnant stage. 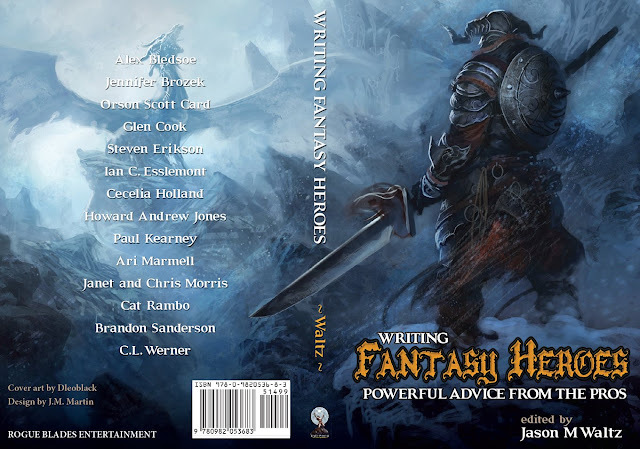 However, after three years of standing still Rogue Blades Entertainment released a new title, a non-fiction volume edited by Jason M. Waltz, “Writing Fantasy Heroes: Powerful Advice from the Pros”. When it comes to fantasy I am fascinated by world-building and story, but as a reader the most important elements for me in a book, indifferent of genre, are the characters. And if a book has powerful, well-constructed characters I can more easily overcome certain shortcomings of the respective volume. “Writing Fantasy Heroes: Powerful Advice from the Pros” can come in handy for the aspiring writers, but it is also an opportunity for the readers to take a glimpse in the backstage of the character creation. Sword and sorcery is not renowned for the emphasis on the characters, but done right it can show a side that can enhance the appeal of this sub-genre. With a foreword by Steven Erikson, this non-fiction collection gathers some important names of fantasy fiction, such as Cecilia Holland, Glen Cook, Ian C. Esslemont, Brandon Sanderson, Paul Kearney, Ari Marmell, C.L. Werner or Howard Andrew Jones, in an attempt to throw a light on the technique and process of creating fantasy heroes and heroics. Where are your heroes? Are they trapped inside the stories in your head, eager to burst free? Are you ready to share them, to brag of them, to tell of their deeds and battles, their daring and sacrifice? Are you a storyteller ready to write the tales of your own heroes? Fantasy heroes endure. They are embedded in our cultural fabric, dwarfing other literary figures and the mere men and women of history. Achilles and Odysseus, Gilgamesh and Beowulf. King Arthur and Robin Hood, Macbeth and Sherlock Holmes, Conan and Luke Skywalker. They dominate our legends, and tower over popular culture. The stories we tell each other begin and end with fantasy heroes, and the 21st Century is as thoroughly captivated with them as ever. From Batman to Gandalf, Harry Potter to Tyrion Lannister, the heroes of fantasy speak to—and for—whole generations. But what makes a fantasy hero? How do the best writers create them, and bring them to life on the page? 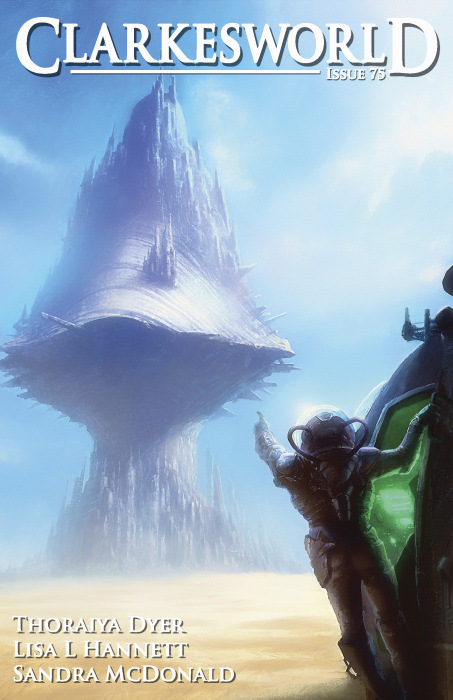 In WRITING FANTASY HEROES some of the most successful fantasy writers of our time—including Steven Erikson, Brandon Sanderson, Janet Morris, Cecelia Holland, Orson Scott Card, and Glen Cook—pull back the curtain to reveal the secrets of creating heroes that live and breathe, and steal readers' hearts. 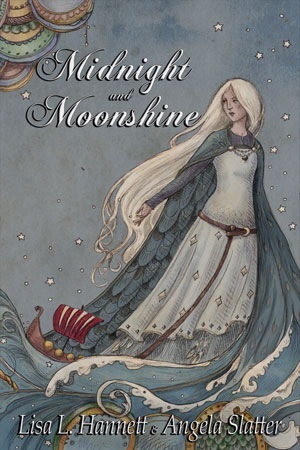 Whether you're an aspiring writer or simply a reader who loves great fantasy and strong characters, this book is for you. 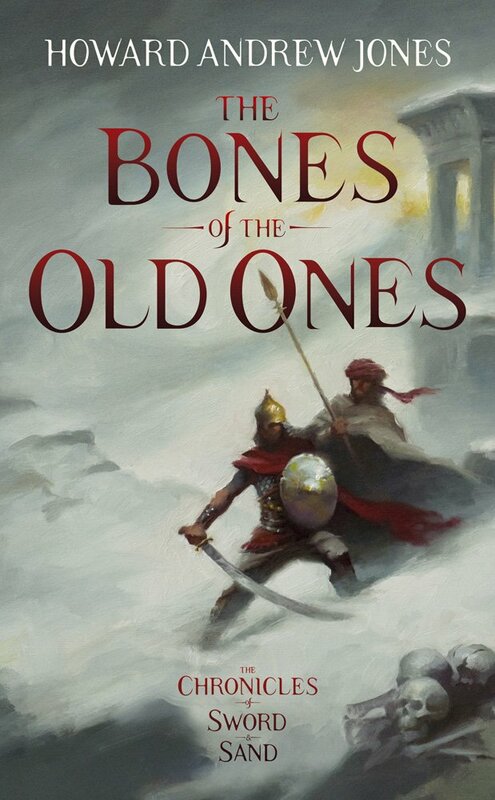 I am happy to see Rogue Blades Entertainment coming out of hibernation, making a tremendous effort with a non-fiction collection, but with an interesting subject and a wonderful cover artwork. My hope is that Rogue Blades Entertainment would not enter in hiatus again, would bring us new titles in the future, at least at the level of its previous ones, and eventually thrive. 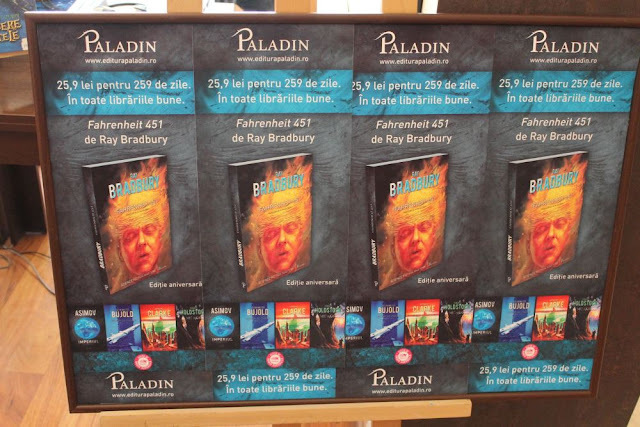 Besides Final Frontier, the book fair that looks pretty much like a speculative fiction convention I talked yesterday, there are other signs of an invigoration of the Romanian science fiction, fantasy and horror genres. There are plenty of printed and online magazines dedicated to the speculative fiction and there are efforts of bringing the community together, but what I find extremely encouraging is the growth in number of the anthologies published in Romania and featuring local writers. 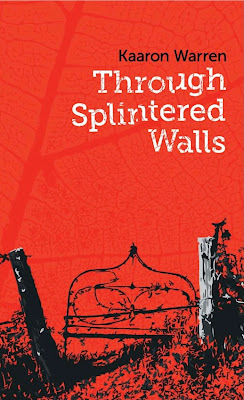 Until recently you could count such local short stories collections on the fingers of one hand, but lately this situation seems to change, the Romanian writers have more and more opportunities to be published in a professional assembled anthology. 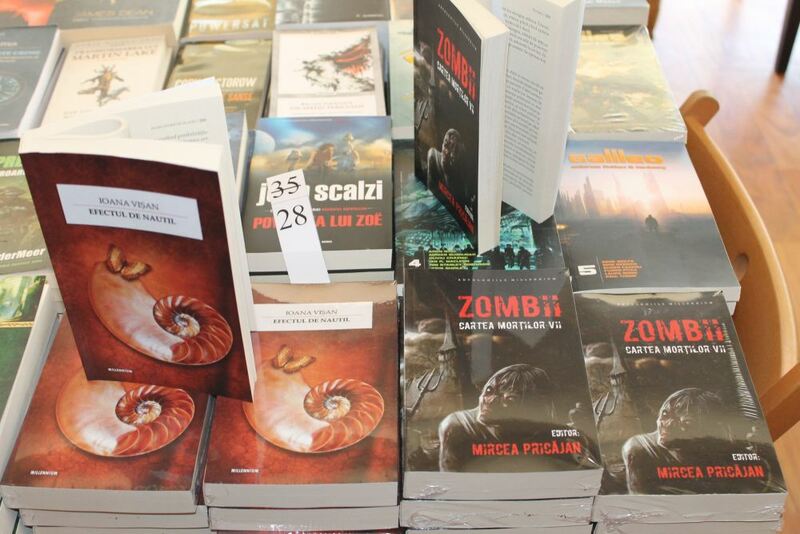 The latest two, “Zombies: The Book of the Living Dead” edited by Mircea Pricăjan and “Time Travels” edited by Antuza Genescu. If the speculative fiction is a small niche horror has a worrisome coverage on the Romanian market. And I always find extremely odd the position in which this wonderful genre finds itself here. We have an extremely rich folklore, mythology and traditions involving or touching the elements of horror, but the genre is seen as pariah in Romania. As a matter of fact, until two or three years ago, you would not see a local writer going nowhere near the genre. If I am not mistaken, Oliviu Crâznic took the plunge with his gothic novel “…and at the end remained the nightmare” in 2010, but other than that the publications have been sporadic. 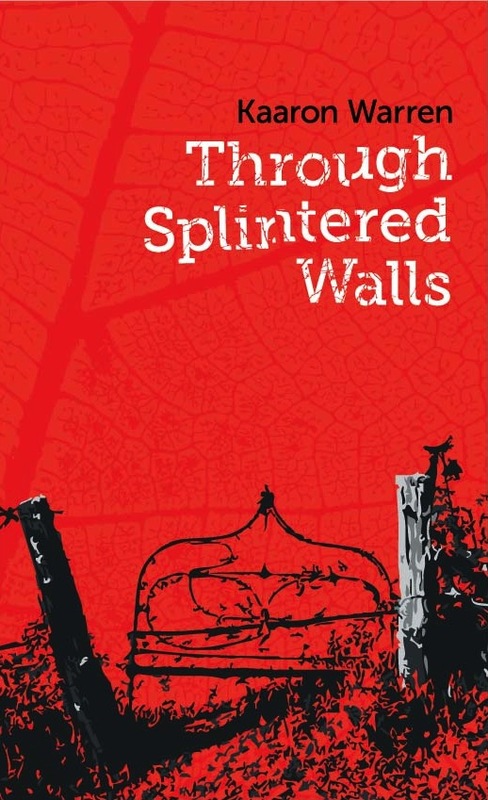 The same Oliviu Crâznic put together a gothic anthology, the first such collection of Romanian horror short stories I am aware of, “Beyond the Night. 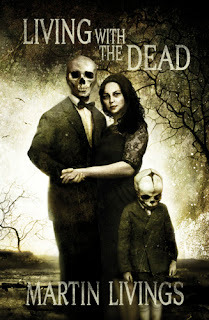 12 Faces of the Gothic”, and now a second one saw the light of day, Mircea Pricăjan’s “Zombies: The Book of the Living Dead”. I had the pleasure and honor to be invited at the launch of “Zombies: The Book of the Living Dead” and talk a bit about this anthology and as I said at the time I am not much of the fan of zombie fiction, but I am thrilled to see a Romanian zombie anthology. 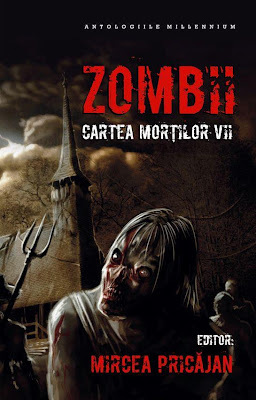 I personally find the zombie element overused and exhausted and it is a bit tiresome to see so many anthologies and novels published each year with nothing new brought to the genre. However, despite my reluctance toward this sub-genre and even before reading “Zombies: The Book of the Living Dead” my curiosity was picked by the possibilities offered by the local particularities and writers that could actually bring something fresh to this genre. With all the honesty I have to say that all of my expectations were surpassed. It is true that I could more easily relate to the Romanian locations, traditions and uniqueness that are common for all the stories of the collection, besides the zombie element, of course. But that isn’t the most impressive feat of “Zombies: The Book of the Living Dead”. Impressive is that each story offers something new, the characters are the ones that take the central stage and zombies are part of the props and setting enhancing the story without becoming the bothersome and stereotypical element of so many other stories of the sub-genre. In this aspect the anthology reminded me of Alden Bell’s “The Reapers are the Angels”, a zombie novel but where the story of life is more important than the element of the living dead. Here is the table of contents of Mircea Pricăjan’s “Zombies: The Book of the Living Dead”, with the hope that I’ll be able to put my thoughts in a proper review of the anthology sooner than later. 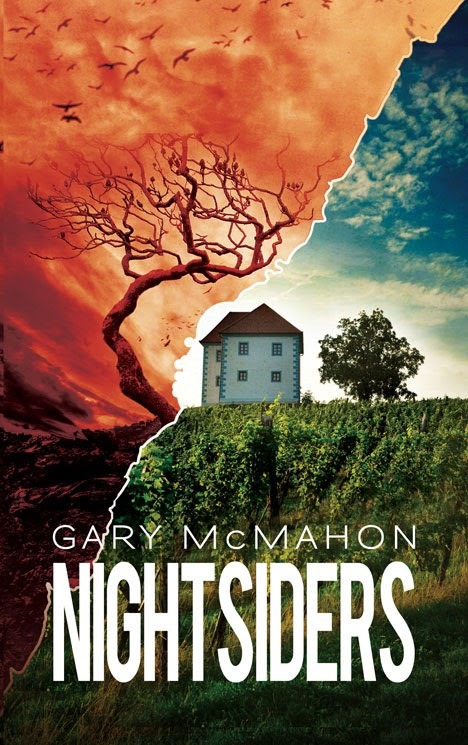 If horror is the poor relative of the Romanian speculative fiction, science fiction is definitely in command. Even in the restrictive years of the Communist regime science fiction fared better than fantasy and horror. 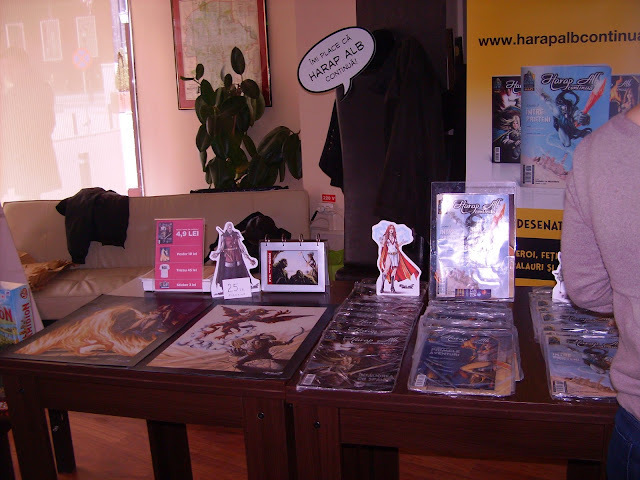 One of the promoters of the modern local science fiction short stories is SRSFF (The Romanian Society of Science Fiction and Fantasy), which published three anthologies so far, “Other shores” in 2009, “Pangaea” in 2010 and “Venus” in 2011. 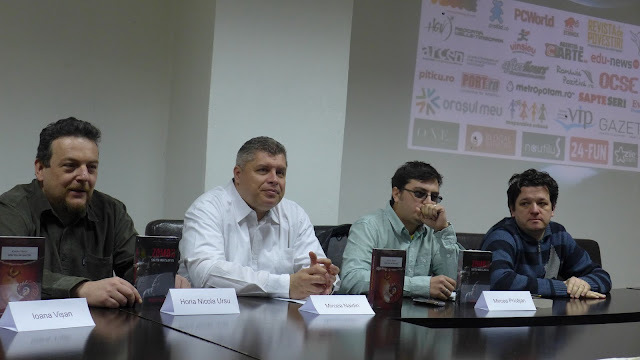 This year SRSFF together with Nemira Publishing House released a new science fiction anthology, “Time Travels”, edited by Antuza Genescu. However, as much as it pleases me to see such an anthology being printed I cannot remark the abominable cover of this collection. 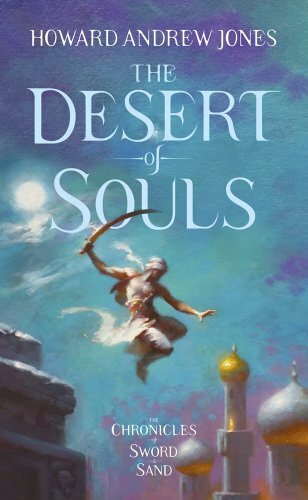 I don’t want to be mean, but I believe that Nemira Publishing House needs to put more effort when it comes to the book covers of their speculative fiction collection. It feels like they are trying to chase away the readers from these titles not to allure them towards them. The potential is there, Nemira publishes in new wonderful editions the novels of the lady of Romanian crime fiction, Rodica Ojog-Brașoveanu, and the covers of these books have appeal. They are not masterpieces, but neither are they any match for those of the speculative fiction collection. But enough of that, I’ll avert my eyes and go straight to the table of contents, which is far more important.